Interior Installers - The first choice for fitted Bathrooms, Kitchens and Bedrooms. Interior Installers are based in Bedford and typically install bathrooms, fitted kitchens and bedrooms in the local area including Milton Keynes, Northampton, Hitchin, Sandy and surrounding villages. We pride ourselves on providing you with quality craftsmanship so that you are delighted with our work, as most of our work comes from recommendations. Bespoke bathrooms which maximise space without compromising design. 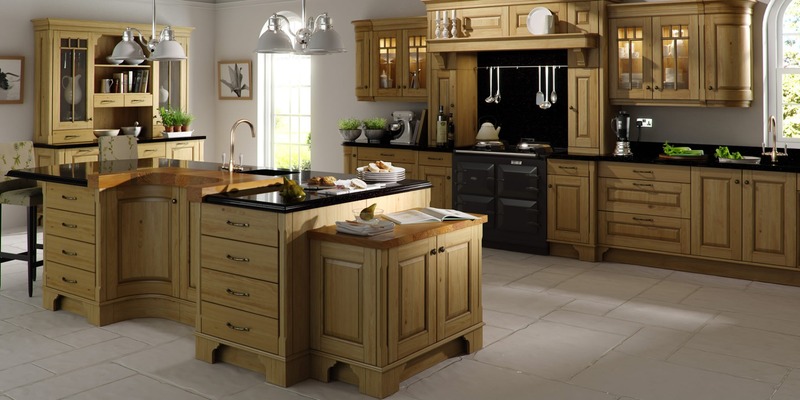 We turn your dream kitchen into reality at an affordable price. Achieve maximum storage with clever built in furniture. We are flexible and can work to suit all budgets. We don't have high street overheads or high street prices. The price that we quote is all inclusive so no hidden surprises. With 25 year's experience we can turn your dreams into reality. We offer full design, supply and installation. We are iKBBI approved and all work is guaranteed. Although we provide the complete design, supply and installation service for bathrooms, kitchens and bedrooms, some clients prefer to source their own furniture so we are happy to provide an installation only service. We will still visit you to ensure that everything will fit and will also be able to advise on adjustments where needed. Although we provide the complete design, supply all of our installation work is fully guaranteed and as we have been designing and installing bathrooms, kitchens and bedrooms for over 25 years you can be assured of a great quality finish. For more information simply call us on 01234 743642 or click here to contact us.will still visit you to ensure that everything will fit and will also be able to advise on adjustments where needed.